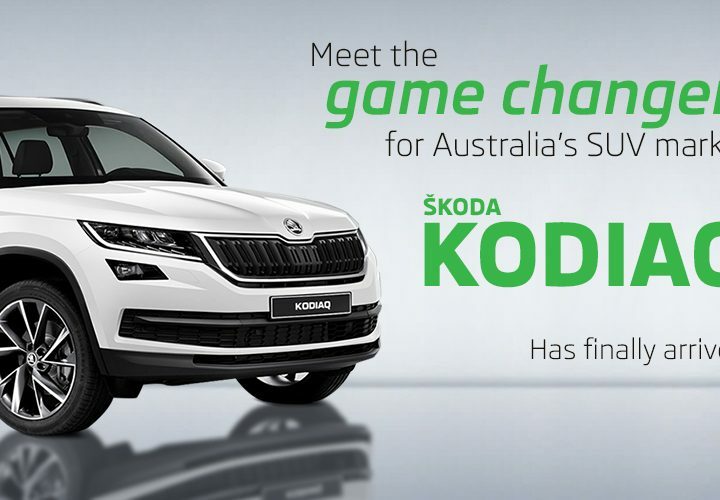 ŠKODA Perth > skoda kodiaq > What Does the ANCAP Rating on Your Skoda Kodiaq Mean? 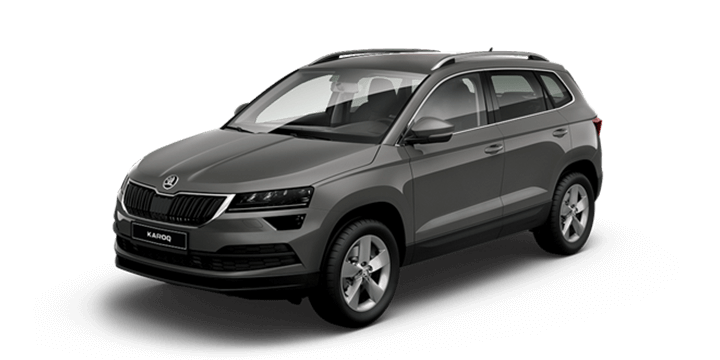 What Does the ANCAP Rating on Your Skoda Kodiaq Mean? 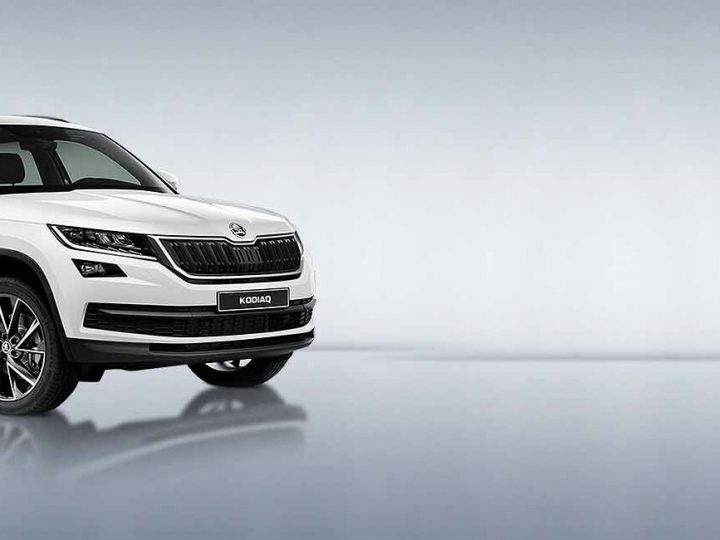 The Skoda Kodiaq 2018 range is anticipated to be even more popular than the model introduced earlier this year. 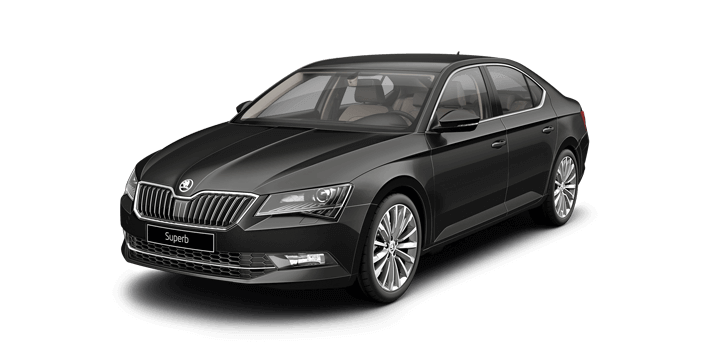 The model has a myriad of attractive features, but one feature that is easy to overlook is the five star ANCAP safety rating. The ANCAP ratings have been evolving over recent years, so what does the rating actually mean? ANCAP or the Australasian New Car Assessment Program was designed to provide new car buyers with insight into the crashworthiness of vehicles on the market. 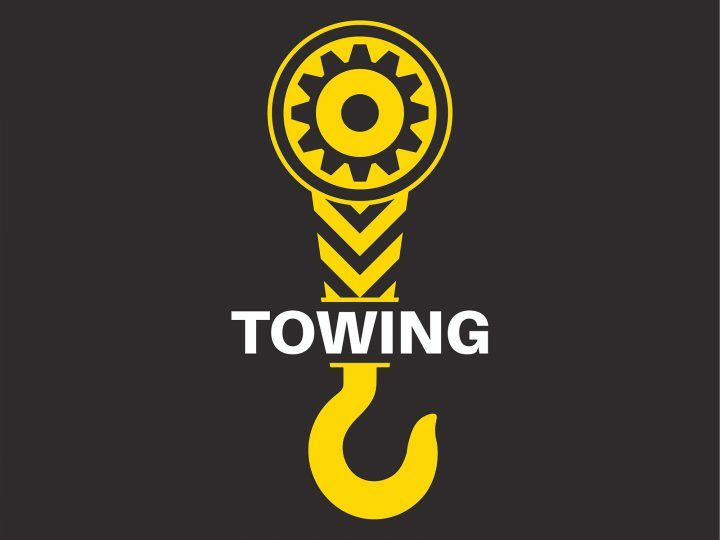 Each vehicle is placed through a series of tests to determine its overall safety. The program has been around since 1993, but in recent years it has been transitioning to base the tests on the same criteria used by Euro NCAP, the European counterpart of ANCAP. Why Have the Standards Changed? The ANCAP standards from 1993 are vastly different from 2017, and as consumers, we expect more from our vehicles. Think back to 1993, seatbelts, and a driver’s airbag was considered the height of safety equipment. Nowadays, we expect far more, and the ANCAP standards have forced car makers to up their game. In order to maintain the maximum five star rating, manufacturers need to demonstrate a greater commitment to improving crashworthiness. ANCAP committed to a seven year transition back in 2011. At that time, car manufacturers only needed to feature three point seat belts, electronic stability control, and a curtain airbag, but no pedestrian protection to score highly. The big changes started to emerge in 2012, and from this time the standards were expanded, with minimum safety assist systems needed to be awarded a five star rating. Now, vehicles need to feature six safety assist systems to receive a top mark during the scoring process. These days, the electronic stability control and three point seatbelts we relied upon in the 1990s would not be enough to score a one star rating. A one star vehicle also needs to have seatbelt reminders and two safety assist systems. 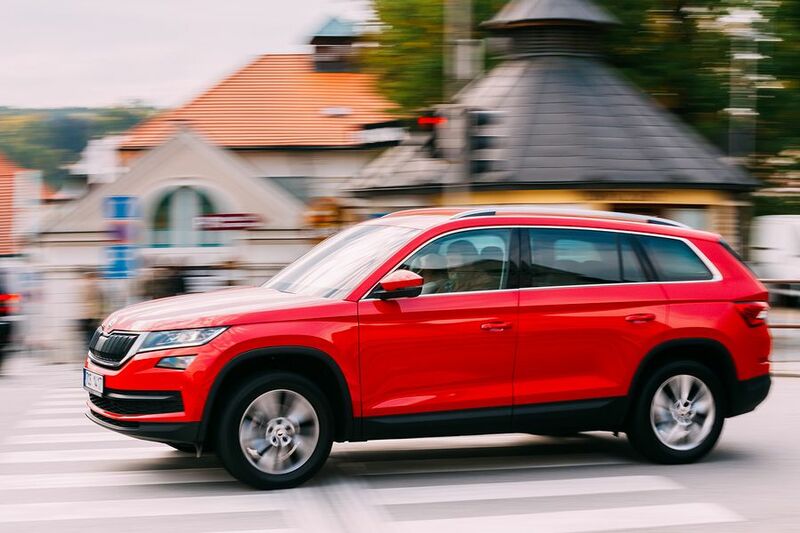 The Skoda Kodiaq 2018 range epitomises the brand’s commitment to safety. 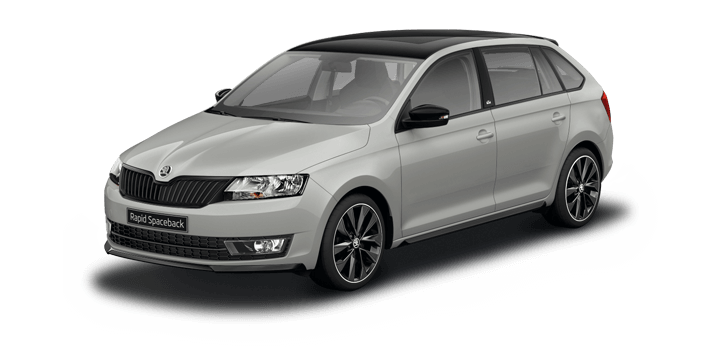 Skoda strives not only to meet but exceed the ANCAP safety standards. 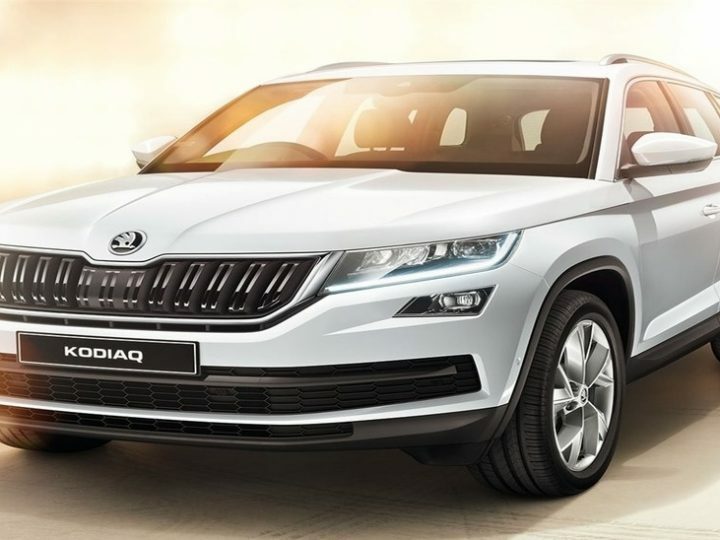 So, you can feel completely confident that the Kodiaq offers a fantastic drive experience, high standard of passenger comfort and unrivalled safety. 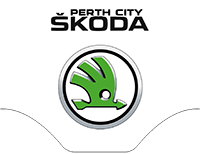 Before buying a Skoda Kodiaq, Perth drivers should visit us. 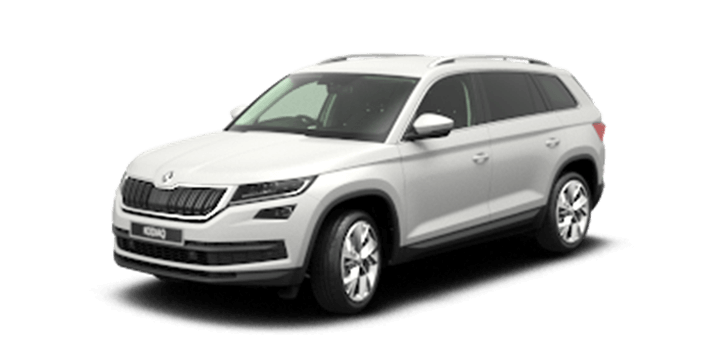 We have an impressive stock of vehicles including new and preowned Skoda Kodiaq models. Our sales team members are also available to answer any queries about the Skoda Kodiaq, price deals, and current offers. We would also be delighted to arrange your test drive or discuss your vehicle finance options, so call in and see us.